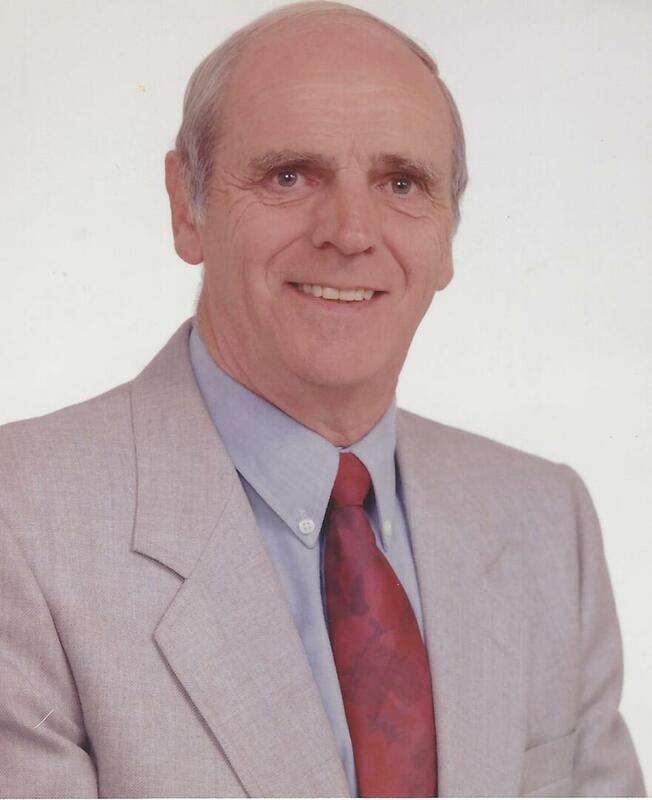 William Finnie Service Details - Bowmanville, Ontario | Morris Funeral Chapel Ltd.
To send flowers to the family of William Robert Alexander Finnie, please visit our Heartfelt Sympathies Store. It was with great sadness that I learned of Bill's passing. I spent many enjoyable hours walking the fairways of Bowmanville Golf Club with Bill. I will always remember his stories of working with Pepsi in Russia. He was a man who left many fiends behind. Your sense of humor and smile will always be remembered .......may you rest in peace and God Bless. In memory of my dear friend Bill. My deepest sympathy to Ethel and Tracy. I have many fond memories of Bill and of the good times we all had over the years. Bill will be greatly missed.